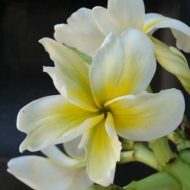 This is the pod-sibling of Ammaron’s Curly White. 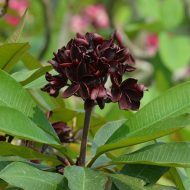 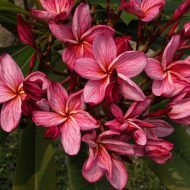 The flowers are, like Ammaron’s long and curly petaled, but these have a pale pink coloration. 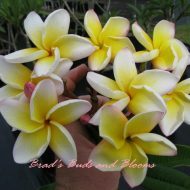 Can really make a huge mass of flowers! 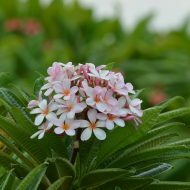 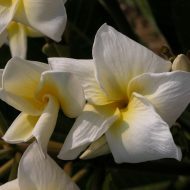 Scent is mild and sweet. 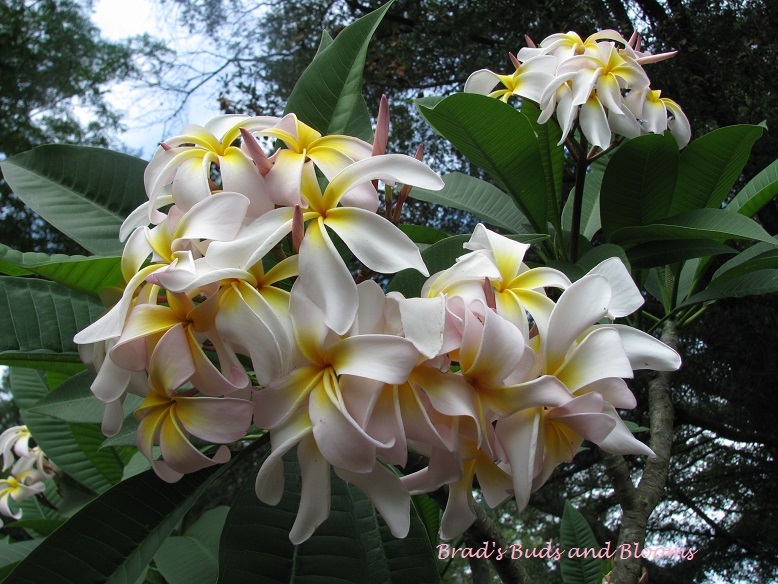 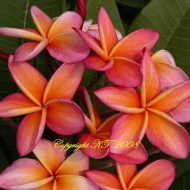 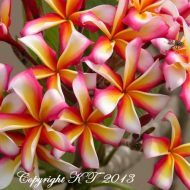 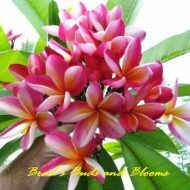 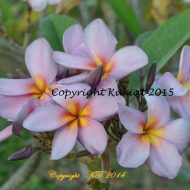 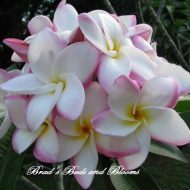 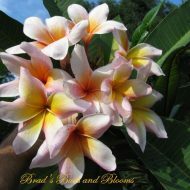 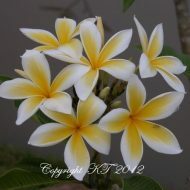 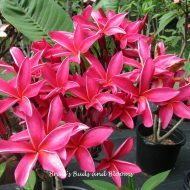 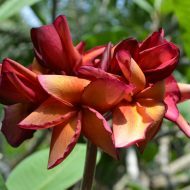 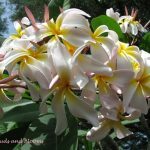 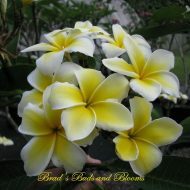 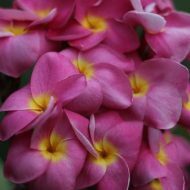 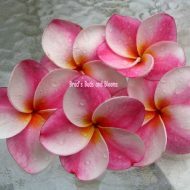 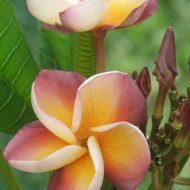 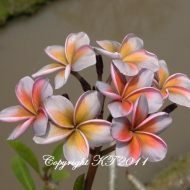 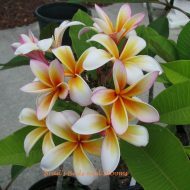 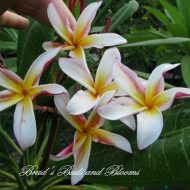 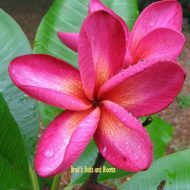 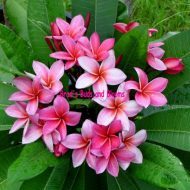 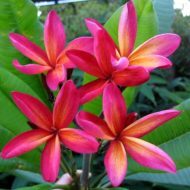 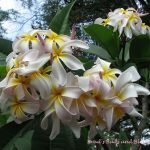 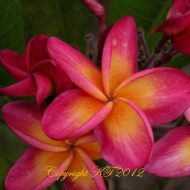 Both Sariah’s Curly Pink and Ammaron’s Curly White are very prized plumeria. 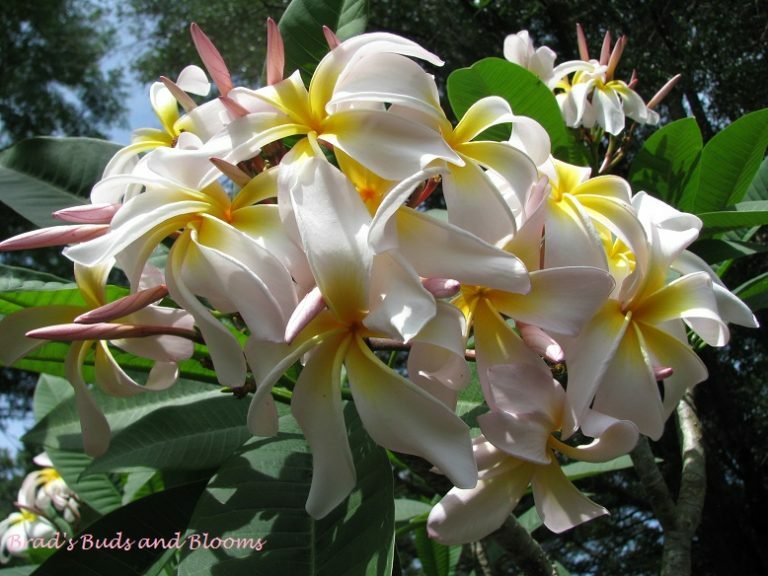 Rooted plants- 10″-14″ tall measured from the soil line.